If you are interested to enhance speed of your application without spending a single rupees then this solution is for you. You can use Google Drive as your small CDN. 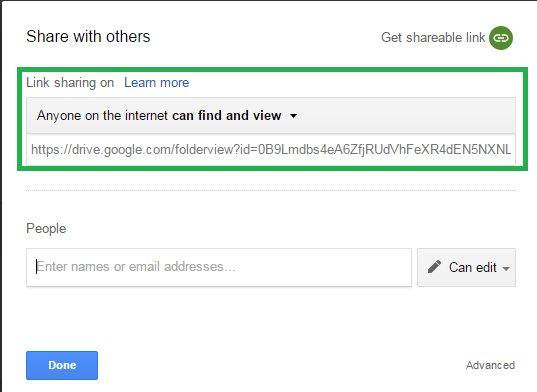 We know Google drive a reliable and certain amount of storage is free there. So, If you are interested to host small amount of css/js and image file then Google drive might be one of the nice option. Here is the steps to implement. 1) Create one public folder and put your stuffs there. Share the folder in public domain. Just select public option in sharing. It will be visible to outer world. Once you click and open the folder, In url you will find your folder id. I have hosted bootstrap in my folder. 3) Browse your folder content by using Folder Id and Enjoy. And you will find your files there. Just click on the file and it will get browse.